Maintaing her winning spree, shuttler Saina Nehwal entered the quarter-finals of the Korea Open 2018 here on Thursday. Actor Ranveer Singh says he had a fan moment meeting Indian star shuttler P.V. Sindhu and added that he loves her spirit. India's singles shuttlers Kidambi Srikanth and P.V. Sindhu lost their respective matches to crash out of the $1 million China Open World Tour Super 1000 tournament on Friday. India's singles shuttlers Kidambi Srikanth and P.V. 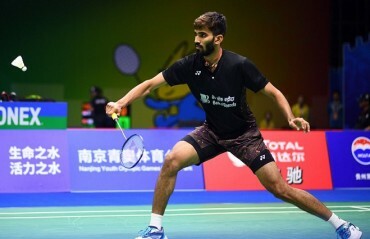 Sindhu advanced while mixed doubles and men's doubles pairs bowed out of the $1 million China Open World Tour Super 1000 tournament here Thursday. 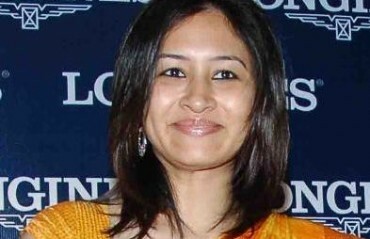 She remembers the time when some of her seniors gave statements that she can't play badminton but that made Jwala Gutta more determined and she went on to win both Junior and Senior Nationals in the same year. Rio Olympics silver medallist P.V. Sindhu advanced to the pre-quarterfinals while her compatriot Saina Nehwal was knocked out of the opening round at the $1 million China Open World Tour Super 1000 tournament here on Tuesday. 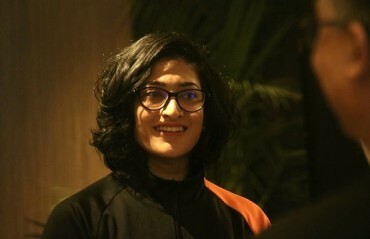 Experienced shuttler Ashwini Ponnappa said in order to improve the standards of Indian doubles teams, academy coaches should pay attention to every format rather than focussing solely on singles. 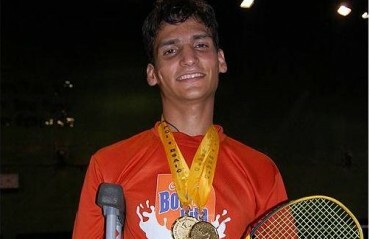 Badminton player P.V. Sindhu had to settle for silver after going down in straight games in the final of the women's singles category at the 2018 Asian Games on Tuesday. Ace Indian shuttlers Saina Nehwal and P.V. Sindhu advanced to the quarter-finals of the women's singles competition while the women's duo of Ashwini Ponnappa and N. Sikki Reddy perished in the quarters of the 2018 Asian Games on Saturday.